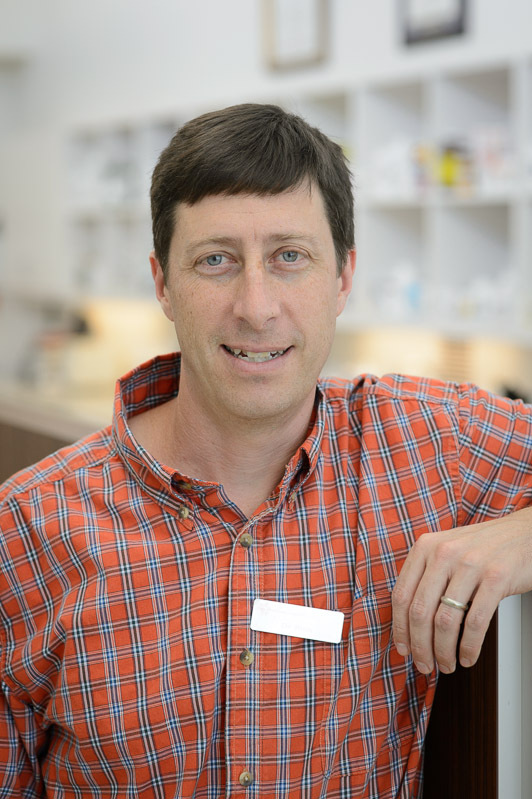 Dr. Rich Bressman graduated from Miami Univeristy (OH) in 1991 with a bachelors of science in business. Feeling unfulfilled with this career, Dr. Rich decided to pursue his true passion of working with animals. He continued his education at the University of Florida where he received a Bachelor of Science degree in Animal and Poultry Science (1996) and a doctorate of Veterinary Medicine in 2000. After graduation he practiced for 3 years in a 5 doctor practice in Conyers, Georgia. Dr. Rich and Dr. Mary are the proud parents of 3 children Sloan, Jonathan and Paige. They also have 3 dogs (Willie, Mini, and of course Sundae) and 2 cats (Crush and Elsa). Mary Rose Bressman grew up in Stuart. She went to the University of Florida where she recieved a bachelor of science in Animal Science and a doctorate of Veterinary Medicine in 2000. 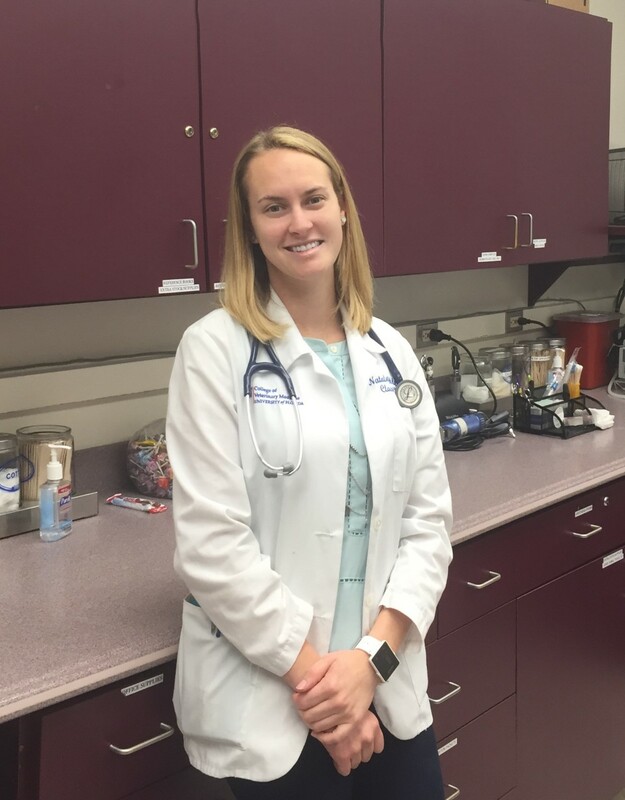 After practicing Veterinary Medicine for 3 years in a suburb of Atlanta, GA, Dr. Mary and Dr. Rich decided to move back to Stuart to be closer to family. They bought All Creatures in April of 2003. 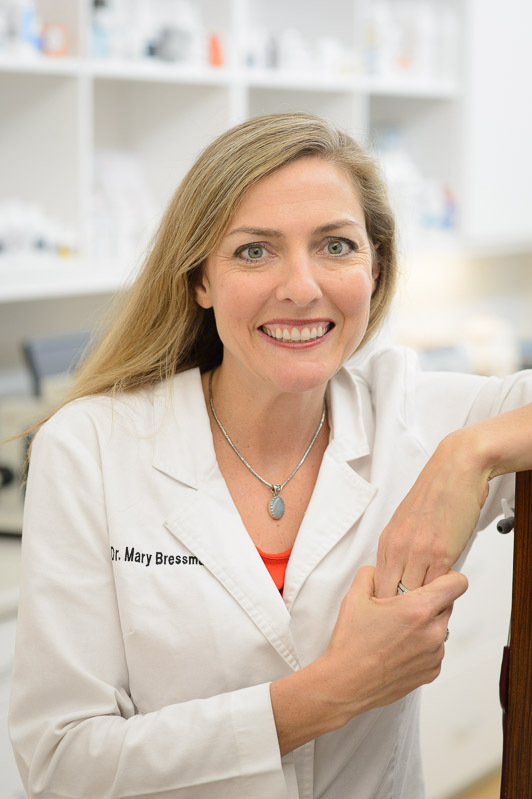 Dr. Mary loves practicing and also having flexibility to care for her 3 children. Dr. Mary is a certified canine rehabilitation therapist. 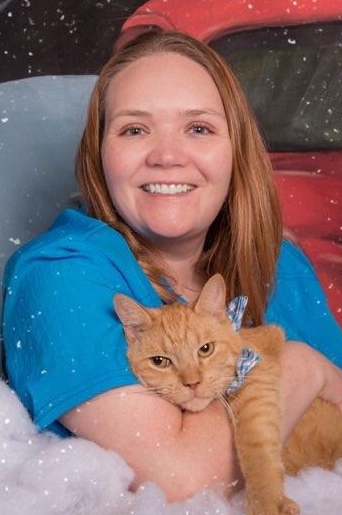 Dr.Natalee joined All Creatures Animal Hospital as a full time associate in June 2016. She received her Bachelors, Masters, and Veterinary Medicine Degrees from the University of Florida. Go Gators! Growing up on the east coast of Florida, she was excited to return here for her career. She is pursuing a Certificate in Veterinary Acupuncture, and has a special interest in pocket pets (rabbits, rodents, etc. ), surgery and emergency medicine. Dr. Natalee enjoys spending time with her golden retrievers and time outdoors in the Florida sun.